Our answering service will take your detailed information to be immediately forwarded to the ‘On-Call’ technician, who will contact you directly. 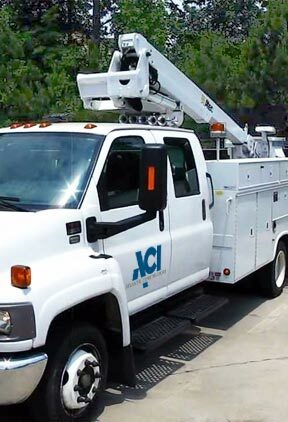 Call ACI today and start getting the most out of your valuable structures and equipment! ACI doesn’t have a service department; we have a Service Division. That’s a distinction worth making. Our Service Division plays an integral part in designing, installing and renovating structures and equipment, making our factory-trained technicians uniquely qualified to keep them all in top operating condition. Backed by 60+ years of experience, our experts can customize a preventative maintenance plan to help lower costs and decrease downtime. 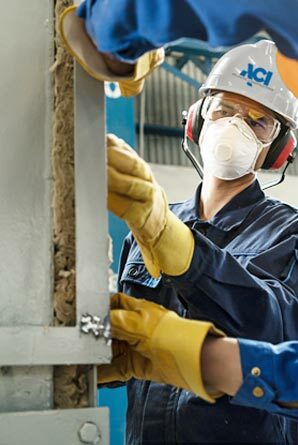 Below you will find a number of expert services we offer through the ACI Service Division. Of course, with so many decades of experience, if your business has a mechanical service need of any kind, chances are we can take care of it. If you would like more information or have questions about our services, please call us at 804.233.7676. Atlantic Constructors provides routine and preventative maintenance on HVAC systems, mechanical equipment, and fire protection systems. We also offer industrial machinery repair, planning and scheduling service and shutdown repairs for industrial facilities. With factory trained technicians, we can provide maintenance for chillers, boilers, rooftop units, exhaust fans, pumps, and many other systems. With our Electricians and certified NICET level III technicians, Atlantic Constructors provides inspection, testing, repair and installation for fire alarm systems and FM-200 systems. We offer 24-hour off-site monitoring* and smoke detector sensitivity testing among other options. Inspections for many Addressable and Conventional systems, including: Notifier, Fire Lite, Silent Knight, FCI, Pyrotronics/Siemens, Kidde and many others. 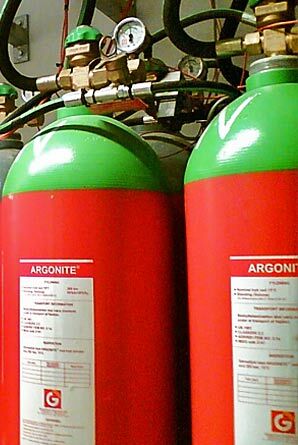 Specialty systems include FM-200, Inergen, CO2 and more. 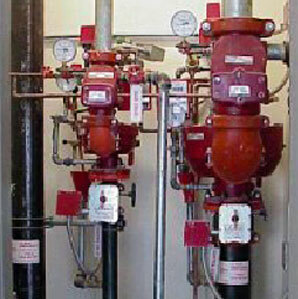 Atlantic Constructors designs, fabricates, maintains and inspects wet and dry sprinklers including deluge, CO2, pre-action, standpipe and foam systems, as well as fire extinguishers, fire pumps and fire mains. We provide customer service 24 hours a day, 7 days a week, 365 days a year, giving you confidence and peace of mind that your most valuable assets are protected. Do you have a clogged pipe, sewer or main line? 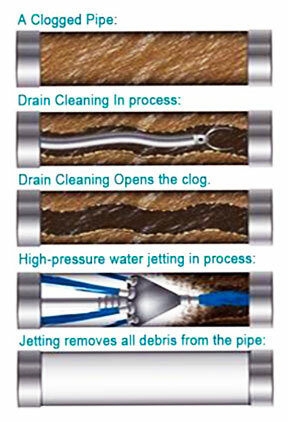 Our powerful hydro-jet has the capability of clearing any blocked-up line with ease and effectiveness. We can remove build up and debris in tanks and lines from 2-12 inches in diameter. Grease, tree roots, and dirt are no problem for our 3000 PSI Spartan jetters.